Tony Simpson brings more than 23 years of experience leading and investing in companies in agribusiness and animal health. In 2015, Tony founded AgTech Advisors, LLC, a consulting firm focused on supporting entrepreneurs and investors in the agtech sector. Previously, he served as a Managing Director for the Kansas Bioscience Authority where he led the organization’s investment efforts in agtech, animal health and bioenergy, leading investments in companies such as Aratana Therapeutics, Green Dot, SmartVet and Advanced Animal Diagnostics. Before joining the KBA, he spent 9 years with POET Plant Management, where he started 2 major green-field ethanol plants and led equity drives and refinancing and expansion efforts for EXOL and Michigan Ethanol. Later, he led the US Ethanol Division for ED&F Man managing both plant operations as well as business development. Mr. Simpson began his career with ADM as a grain merchandiser, later moving to operations management as the Plant Manager of a wheat flour and bakery ingredient mill. 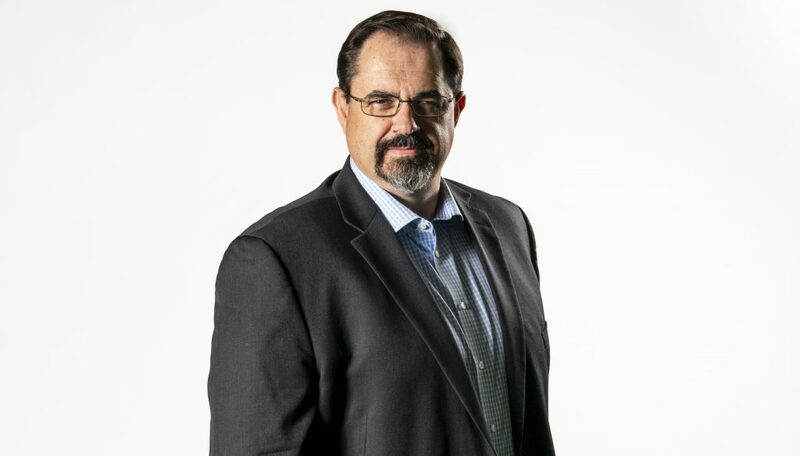 Mr. Simpson serves on the board of directors of Green Dot Holdings and the ATIP Foundation, and is a Principal Advisor in the Larta Institute’s agricultural commercialization programs. He serves on various selection committees and coaching panels for investment events in agtech and animal health. Mr. Simpson holds an Economics Degree from Millikin University, an MBA from the Carlson School of Business (University of Minnesota-Minneapolis) and completed the Private Equity and Venture Capital Executive Education Program at Harvard.